They don’t call Maine Vacationland for nothing. It’s a popular destination for many Americans thanks to special places like Acadia National Park, along with its historic lighthouses, rocky coastline, and high northern peaks. Drive-in movie theaters and secret islands also make Maine a top-notch destination. Here’s what to do in Maine any time of year. 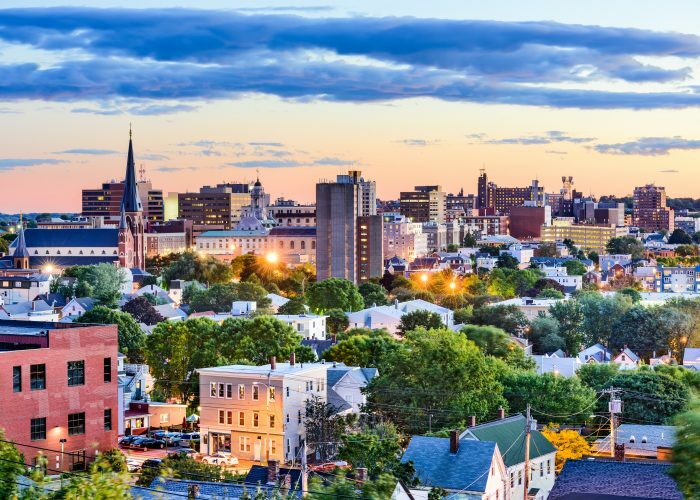 There are countless things to do in Portland, Maine, which make it a must-stop on any trip to Maine. The port city is bustling with restaurants that will impress foodies, shops along Commercial Street, bars, cafes, and outdoor spaces. Make sure to explore the Eastern Promenade, a two-mile trail that follows the waterfront. And don't leave town without a hot potato donut from Holy Donut. There are six lighthouses located within 20 minutes of downtown Portland, and more than 60 lighthouses in total along Maine's coastline. 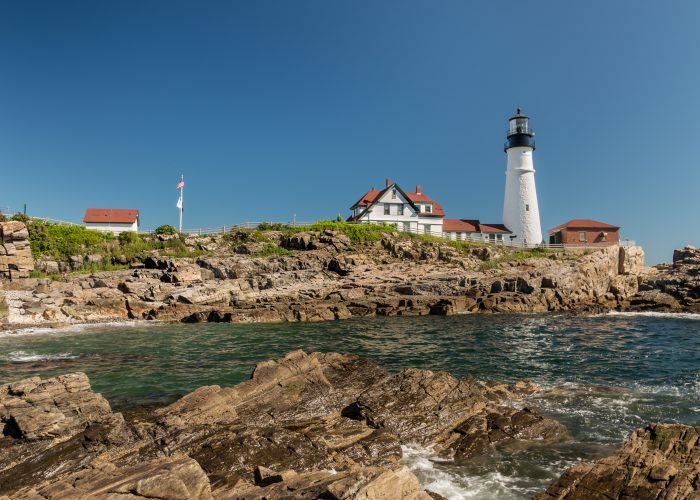 Maine is known as the Lighthouse State, and a visit to one—or several—lighthouses is one of the best things to do in Maine. Some of the most famous lighthouses include West Quoddy Head Light, which marks the most eastern part of the U.S.; Cape Neddick's "The Nubble;" and Owl's Head Light in Rockland Harbor. 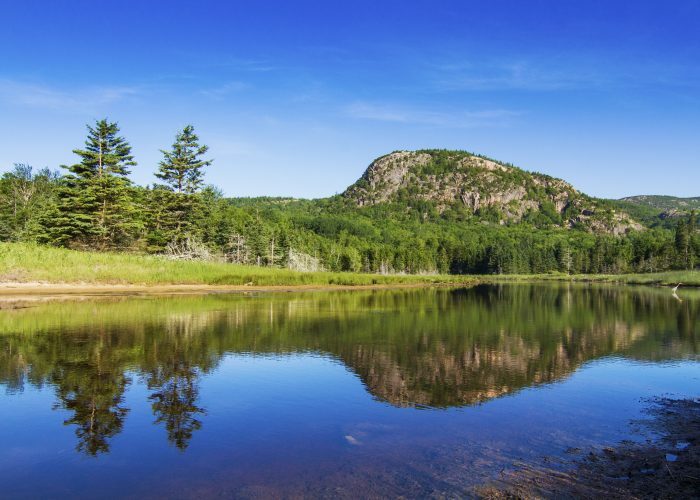 A visit to Acadia National Park is one of the most popular things to do in Maine. Acadia is home to the highest point on the U.S.'s East Coast, Cadillac Mountain. While it's famous for spectacular fall foliage, Acadia National Park is actually one of the best places to go in Maine any time of year. If you're wondering what to do in Maine outdoors, you can hike, bike, or take a scenic drive year-round at Acadia National Park, and come summer the park has two beaches for swimming. Common wildlife sightings include moose, bear, whales, and seabirds. You can camp in Acadia National Park, but the popular town of Bar Harbor is also nearby with restaurants, shops, and bars. Maine has no sales tax, making it one of the best states in the U.S. for shopping. Retailers have capitalized on its appeal with two major outlets—one in Freeport and the other in Kittery. You'll find many major national chains in both towns, as well as unique shops like the L.L. 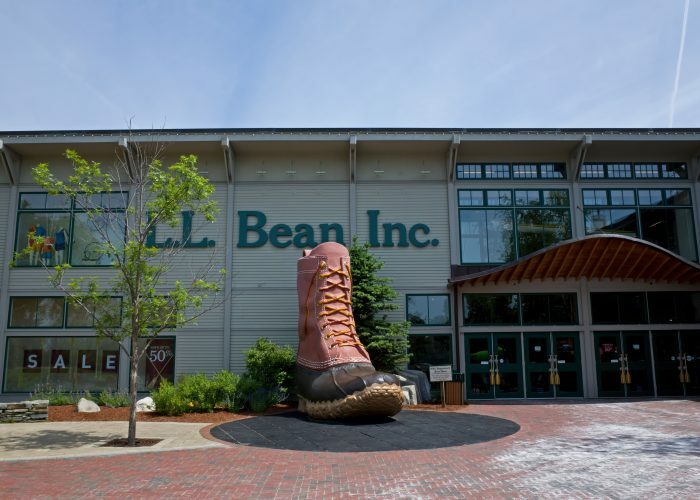 Bean Freeport Outlet, with a giant duck boot at its entrance. If you find yourself at a loss of things to do on a rainy day on your vacation, shopping is one of the best things to do in Maine. You'll find more than 80 breweries across the state on the beer trail, and if you hit more than 10 you can mail in your beer passport for some cool prizes. The Maine Beer Trail is organized by the state's brewers' guild and helps promote Maine's craft beer industry. Visiting some of the 80 breweries and brew pubs is one of the best things to do in Maine with a group of friends. 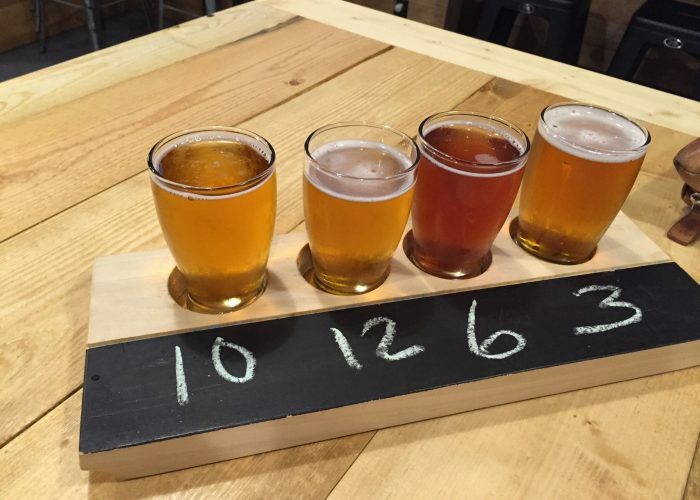 Notable spots include Allagash Brewing Company and Shipyard Brewing Company, both in Portland. Nothing says New England summer quite like a lobster roll made with fresh Maine lobster. Most lobster shacks open Memorial Day weekend, and can be found along the coast from Kittery to Quoddy Head. 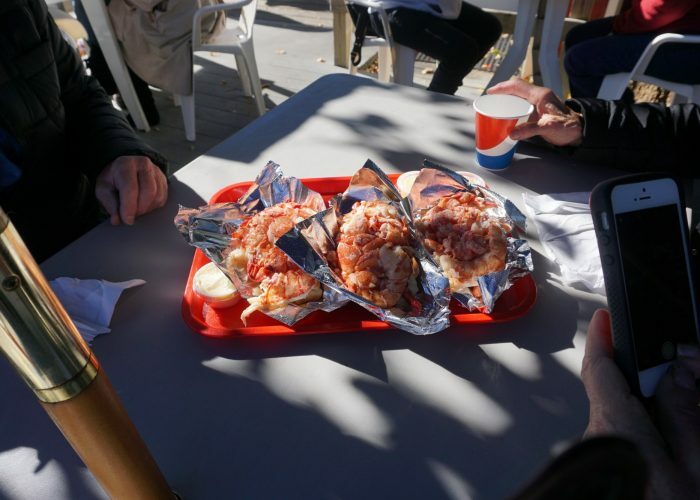 Nearly all of the lobster shacks are BYOB, have limited non-seafood options, offer no frills seating via picnic tables, and are served take-out style. Lobster shacks are one of the best things to do in Maine with family or friends. Favorites include Young's Lobster Pound (open year-round) in Belfast, Five Islands Lobster Co. in Georgetown, Red's Eats (pictured) in Wiscasset, Nunan's Lobster Hut in Kennebunkport, and The Clam Shack in Kennebunkport. Maine is home to thousands of lakes, ponds, and rivers, and abuts the Atlantic Ocean. While the water temps are some of the coldest in the U.S., water sports and activities are among the best things to do in Maine (during the summer). From popular swimming spot Echo Lake Beach in Acadia National Park to parties on the Saco River, you'll have plenty to do if you're looking for crowds and excitement. But there's serenity to be found on the water in Vacationland, too, at places like the oceanfront town of Cumberland Foreside, just outside of Portland; or the Bigelow Preserve along Flagstaff Lake, which offers backcountry hiking along the Appalachian Trail. 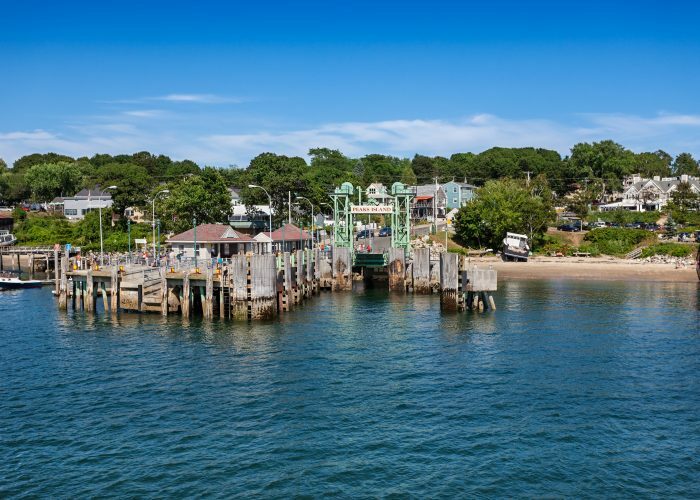 From Portland, you can explore the six little-known islands in Casco Bay via a year-round ferry service. Exploring the Casco Bay Islands is one of the best things to do in Portland, Maine, as each island offers something unique. From the "bustling" Peaks Island with its own neighborhood, museums, shops, and restaurants, to more remote Cliff Island, which is home to just 60 residents year-round, all six isles are worth exploring on a trip to Maine. Bridgton, Maine, has not one but two unique movie theaters to explore on a trip to Maine. The first is Magic Lantern, an indoor complex with themed theaters and even a pub room, where the adult price for a movie ticket is just $7.50. 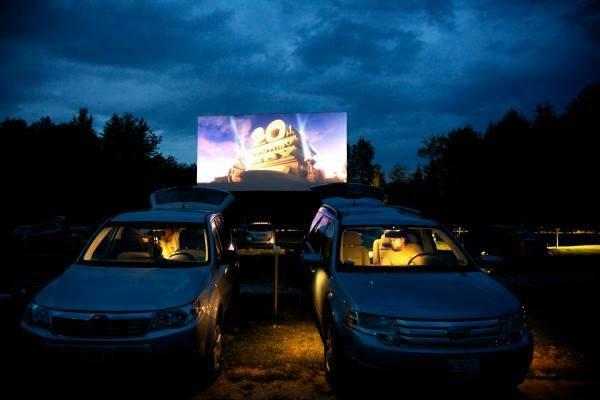 The other is Bridgton Twin Drive-In Theatre, a nostalgic drive-in that screens films in the spring, summer, and fall. With prices as low as $10 per car, seeing a movie in Bridgton is one of the best inexpensive things to do Maine. 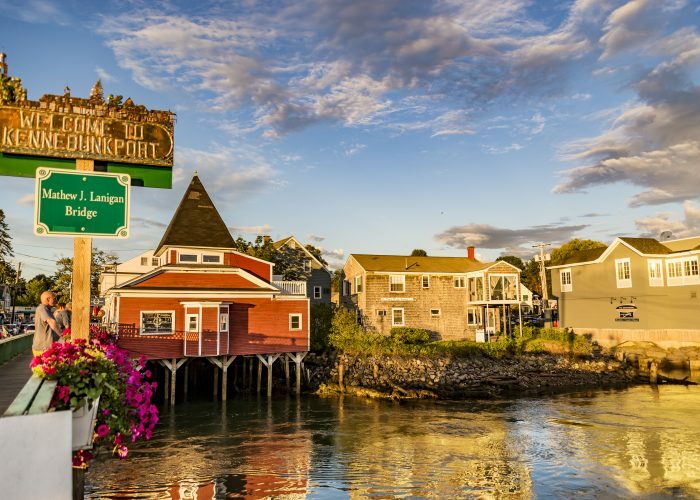 No trip to Maine is complete without a stop in the picturesque town of Kennebunkport, no matter what time of year. In the off-season months you can enjoy the fine dining and shopping of downtown without the crowds or high hotel prices. 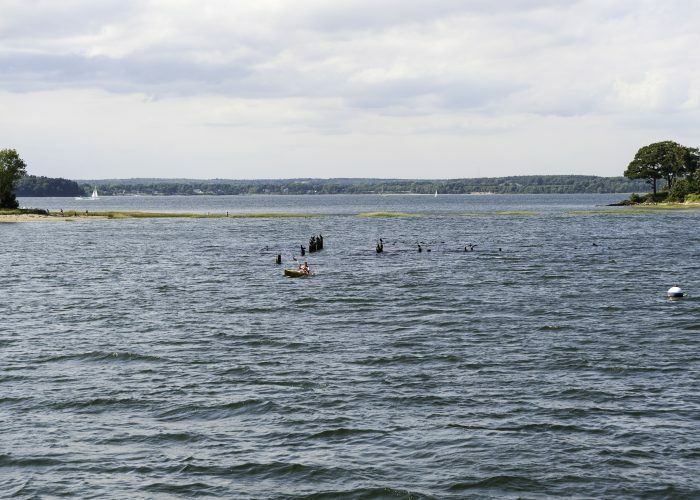 But come summer, the area thrives with activities like whale watching, sunbathing on Goose Rocks Beach (one of the best beaches in Maine), visiting Goat Island Lighthouse, and sailing.